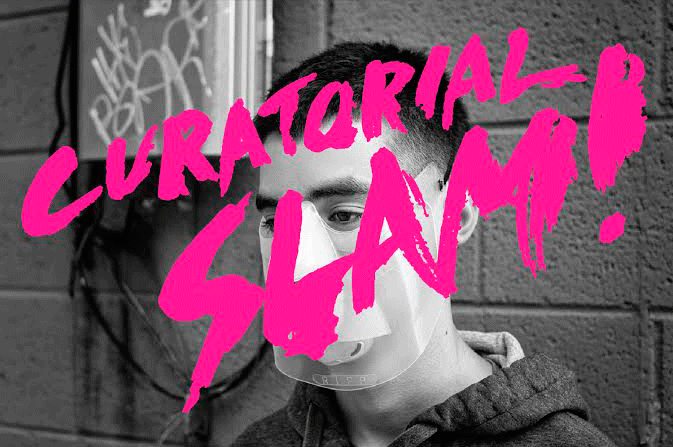 Join Parsons CDRL for Its Inaugural Event: Curatorial Slam! Parson’s Curatorial Design Research Lab (CDRL) is proud to host its inaugural Curatorial Slam! – a lively array of fast-paced ideas and images mixed with drinks and delectables. This public event will offer a sampling of recent curatorial models developed by New School community members, from provocative online exchanges to local site-specific commissions to international street festivals. Parson’s Curatorial Design Research Lab is a community of practice comprised of faculty, staff and students from across The New School whose research expands the field of contemporary curatorial practice.